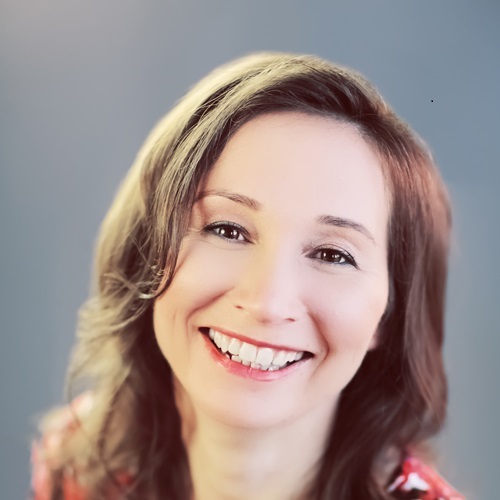 Jen is a data strategist and technologist, Microsoft Most Valuable Professional (MVP) and Microsoft Regional Director, founder of Data Relish Ltd, SQLFamily and community advocate, public speaker and blogger, published author and keynote speaker. Jen is the founder of a boutique consultancy based in the UK, Data Relish, which focuses on delivering successful Business Intelligence and Artificial Intelligence solutions that add real value to customers worldwide. In terms of the technical community, Jen has led efforts to be more diverse and inclusive for community events and organizations of varying sizes, from small meetups to large events. Jen has presented at global events in Asia, Europe and the United States, and she has presented keynotes for events from a few hundred people to over six thousand in-person attendees. She has also spearheaded a Diversity Charter to help technical meetups and events to display their diversity and inclusive aspects clearly, in order to be welcoming to everyone. In her spare time, Jen is doing her MBA in order to formalize her twenty-year experience in Consulting. Jen is also owned by two Coton to Tulear dogs, Archie and Nimbus, who like to take her for long walks in the Hertfordshire countryside.